Our Restaurant of the Month for May ’17 is Pili Pili Grilled Chicken, with locations downtown on Dalhousie Street and in Orleans on St. Joseph Boulevard. “Pili pili” is the francophone African pronunciation of “piri piri”, the namesake sauce made from the African bird’s eye chili pepper. 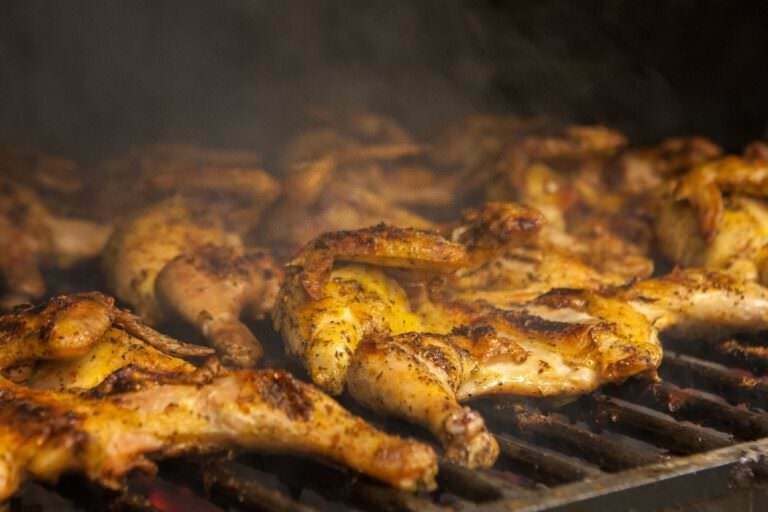 Pili Pili Grilled Chicken grills their signature protein over 100% natural hardwood charcoal for authentic grilled wood flavour. The process begins by marinating the chicken for 24 hours with a unique blend of 14 herbs spices. Then, it is cooked to order in a traditional West African manner and served fresh off the grill in a choice of mild, medium, or very spicy seasoning. Why? Pili Pili believes that despite the development of gas, petroleum, and electricity to cook food, nothing but wood is able to produce the juicy texture, crisp skin, and robust smoky taste of their chicken. 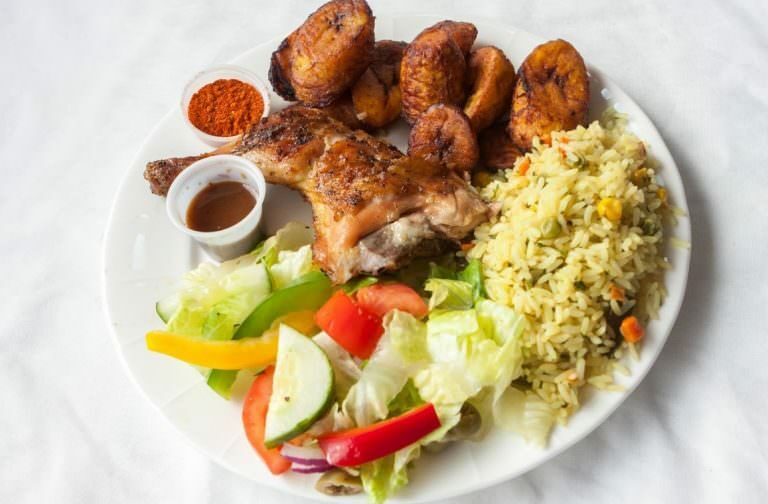 For sharing, the Whole Chicken Dinner offers an entire Charcoal Grilled Chicken plus family-sized portions of seasoned rice, sweet plantain, and garden salad. Also available is an affordable lunch special for one of chicken and a choice of side. Explore Pili Pili’s full menu and find contact information below to enjoy a meal in their welcoming yet sleek restaurant environment or to place an order for delivery or takeout. This month, Pierre H. wins a $25 gift certificate to eat at Pili Pili Grilled Chicken, Monique B. wins $50 towards their next eyewear purchase at Klein Optical, and Julie R. & Paul H. win a pair of Klein mugs. Winners have been notified. To be entered in future giveaways, subscribe to our newsletter below.